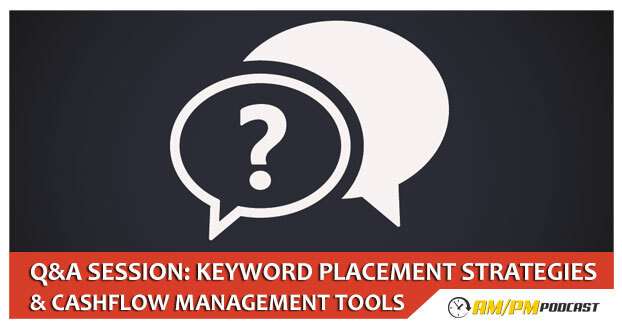 In this Q&A Session Manny Coats covers his keyword strategy and where he places keywords for maximum impact. He also discusses the tools he uses to manage his cashflow and inventory. The first question: What is better for ranking, to stuff main keywords to your listing bullets and descriptions or into your backend? The second question: What cashflow tools do Manny use? Listen to this podcast to know the answers.